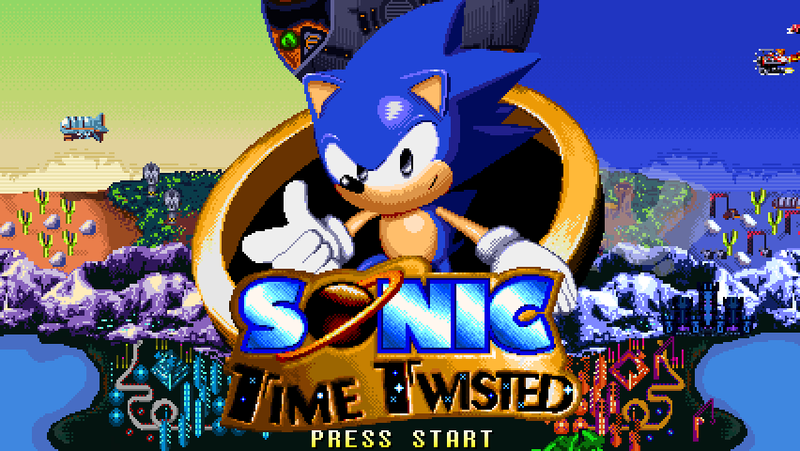 Sonic Triple Trouble had all the makings of a fantastic 2D Sonic adventure, but—shackled by the 8-bit restrictions of the SEGA Game Gear back in 1994—fell short in a number of ways by no real fault of its own. The team behind the ambitious Sonic 2 HD project have revealed a new trailer, sporting two new zones and a demo release. The fan game, which was revived back in 2014, has seen sporadic updates via the development journal run by the team over the years – but there has been no playable version of the project since the alpha release in 2012. 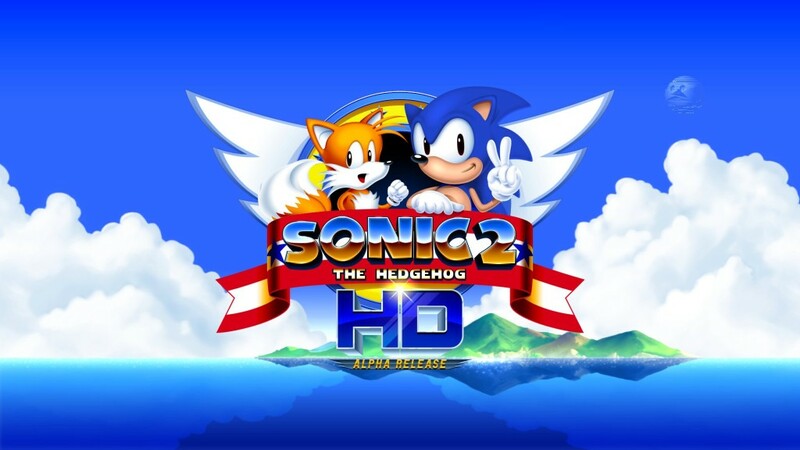 Will you be revisiting Sonic 2 in high definition later this month? Let us know your impressions below. As most will be aware there has been an X-Treme movement on Christian Senns message board. The former Sonic X-Treme art director (amongst other things) had taken time out of his busy schedule to release information and conceptual art (on the failed project) to the public. Senns release was greeted by a mouth watering fandom, but ultimately the resurrection of X-Treme lie not with Senn, but rather a Frenchman named Dobermann. Ben Hurst, writer for the Sonic [SatAM] and Sonic Underground television series, is to make an online appearance at the Sonic Amateur Games Expo on July 3rd. SAGE is less than a month away, and we’re giving you the exclusive details on a new Fan Game developer who will be rearing it’s head among the entire Online Sonic Community. Labelled Shadow Team, regular visitors of TSS will know them as the home-grown antics of Roareye, Anarchy Rat and Dreadknux (Click HERE to visit the website), but this will be their first real appearance onto the public. Yes, SAGE (Sonic Amateur Games Expo) is coming up fast once again, and entries are being accepted by Perfect Chaos Zero until the 24th August! For those that do not yet know what SAGE is, we can’t really blame you. SAGE is a showcase of everyone’s Fan Games, much like what E3 does for professional video games. It pops up twice a year, and the first opening in 2000/2001 caused a huge reaction within the Online Sonic Community. Thank Blaze Hedgehog for that. SSMB member, Mad Ad, talked exclusively to Dreadknux about the almost damn-near certainty of a Fighting Fan Game, including members of the SSMB. Dreadknux has given Mad Ad permission to use the SSMB and TSS name in this Fan Game, along with sprites of his character. The plan for the fighting game is not one large game, it is lots of small instalment-like games, with each instalment being a match. Each game will be small, as it will be part of an ongoing fighting series. There is a league planned using this format style. The way it is planned to play is very much like a basic form of Smash Bros. Characters will have a limited attack range, but scenery in stages will provide many inventive ideas for other methods of attack. Continue reading SSMB Fighting Game? Mj2 has sent us a press release earlier today, telling all and spilling much about his Sonic-go-commando-style Fan Game, Chaos Control. Sonic Fan Club NewsDesk has news of online comics and a fan game, The Games section has had a complete overhaul, The Mega Drive Sonic Games pages have been changed at the moment, go see them, they look awesome! Cyber Sonic and Welsh Sonic has been added to the Sonic Hoaxers Club, and more links added to the Sonic Directory. Also, Sega Sonic Radio is now a member of The ‘Zone Radio Network!